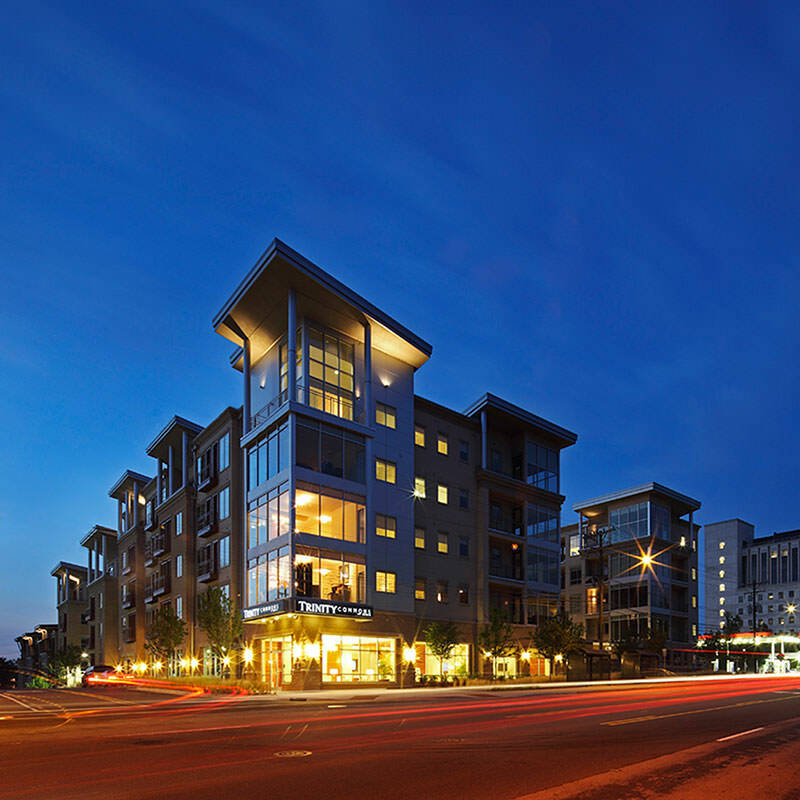 Trinity Commons boasts one of the best locations in Triangle, directly across from Duke Hospital on Erwin Road. Living here, you can walk directly to the Duke University campus, Hock Plaza or adjacent retail and restaurants at Lakeview. You'll be located close to I-40, I-85 and NC147 with convenient access to anywhere in the the Triangle. Other nearby attractions include the Durham Performing Arts Center and Durham Bulls Athletic Park. With unmatched on-site amenities and gorgeous apartment features, luxury living has never looked better. Enjoy the best of Triangle living at Trinity Commons!